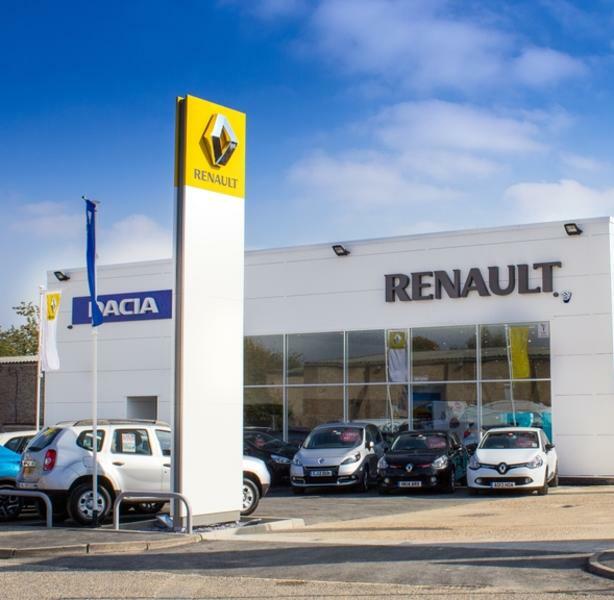 We are a Renault and Dacia main dealer with the knowledge, specific tooling and diagnostic equipment to efficiently repair and maintain all Renault and Dacia vehicles. Competitive service and MOT prices are only but a few of the surprises we can offer you. If you live within 5 miles of our dealership, we are able to provide you with our collect and deliver service. If you have somewhere to be whilst your vehicle is being repaired, we offer a courtesy car service. With every job; we complete a free vehicle health check to provide total peace of mind. 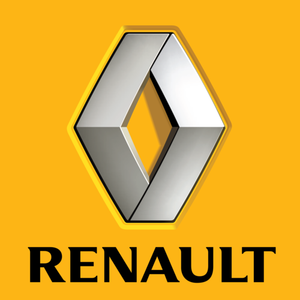 In addition, all Renault approved parts come with a one year guarantee!